Highland Student Ministry | Highland Park Pres. We know that middle and high school is a pivotal time in a young person’s life. Join us on Sundays or during the week as we come alongside you to teach your students to know and love Jesus. 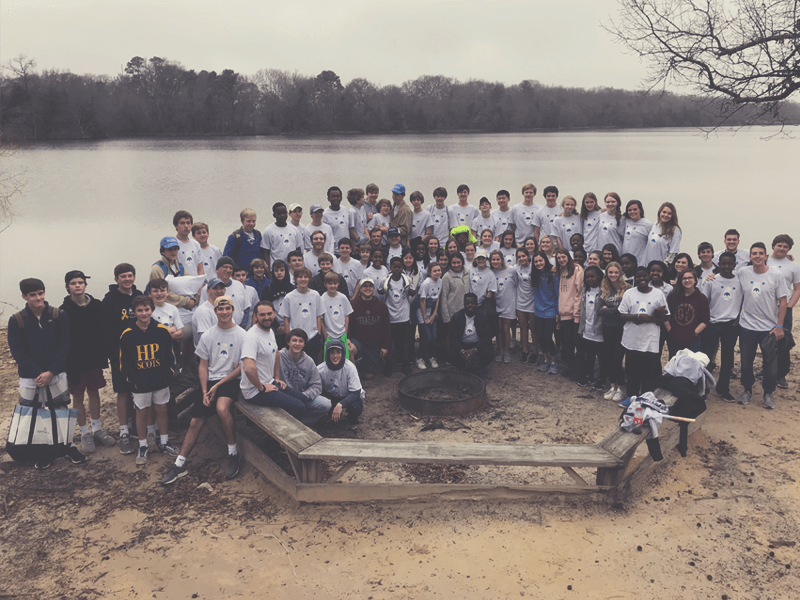 The Middle School Ministry helps students connect with one another, their leaders, and most importantly with Christ. Join us for hangouts, serving opportunities, Bible studies, retreats, and our annual summer mission trip. Join us at 10 am every Sunday morning in the Bell Center! High school and middle school kick off each Sunday together for a time of worship and then divide into separate groups for an age appropriate lesson and discussion time. On the first Sunday of every month we invite students to worship with the staff in the Sanctuary for the Contemporary Service at 10 am. Every 7th and 8th grader is invited to join a small group where they will be with students of the same gender and grade. Each small group is led by adult volunteers and meets on Wednesdays in various homes from 6:30–7:45 pm to hang out, study Scripture, and learn how it applies to a middle school student. Confirmation is a monthly class that encourages our students to own and articulate their faith in Christ and to become covenant partners of Highland Park Pres. 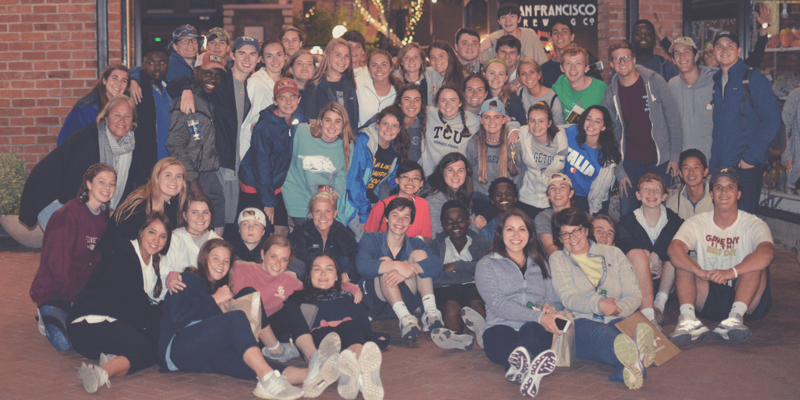 The class culminates in a retreat trip to Colorado. The High School Ministry aims to come alongside students at a pivotal time in their lives. Through biblical teaching and life application, we unpack how to live a Christ-centered life. We help equip students to represent Christ in the classroom, in sports, in the community, in friend groups, and in family relationships. Join us at 10 am every Sunday morning in the Bell Center! We kick off with a time of worship and then divide into separate groups for age appropriate lessons and discussion time. On the first Sunday of every month we invite students to worship with the staff in the Sanctuary for the Contemporary Service at 10 am. Small groups are the primary way that high school students can get plugged into community. Every 9th–12th Grader is invited to join a small group where they will be with students of the same grade. They meet Wednesdays from 7:30–8:45 pm and are facilitated by adult leaders. During their small group time, they will hang out, study Scripture and learn how it applies to a high school student. Can I serve in Highland Students? If you are interested in leading a middle school or high school small group head to hppres.org/serve-church to see how God can use you in our Highland Students ministry. What does the Confirmation class teach? Confirmation encourages our students to own and articulate their faith in Christ and to become covenant partners of Highland Park Pres. The Confirmation program can be captured under three headings: 1) The Faith, 2) My Faith, and 3) Our Faith. 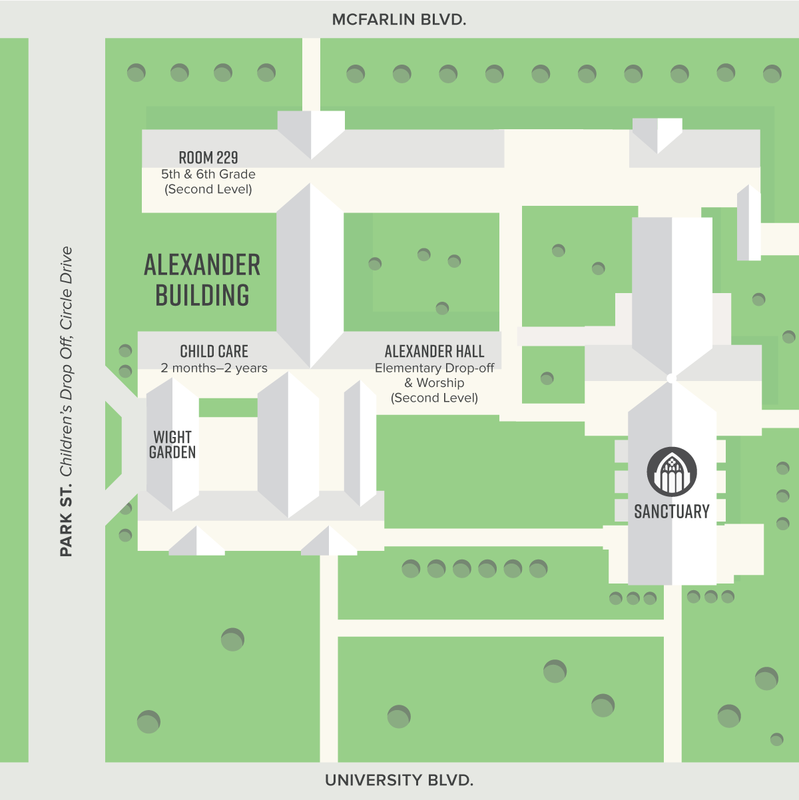 The Faith: We will teach students the faith “once and for all handed down to the saints” (Jude 1:3). Through the Confirmation gatherings, our students will gain an understanding of the great story of God’s redemption that spans from creation to recreation. My Faith: We will give students the opportunity to own and verbalize their personal faith in Christ through studying and memorizing Scripture, memorizing the Apostle’s Creed, writing their faith statement, meeting regularly with their mentor, and discussing their faith statement and vows with an HPPC staff leader. 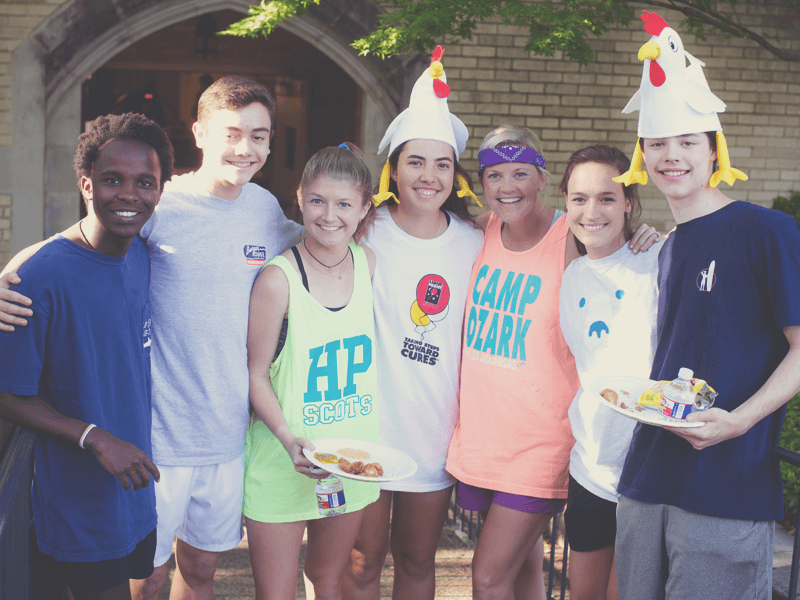 Our Faith: We will give students the opportunity to experience Christ-centered community by actively participating in the Student Ministry of Highland Park Presbyterian Church. This will be lived out through small group Bible studies, serving opportunities, and retreats. We want our students to get a sense of what it means to be a lifelong disciple of Jesus as a member of a particular body of Christ. Who works in the Highland Students Ministry? 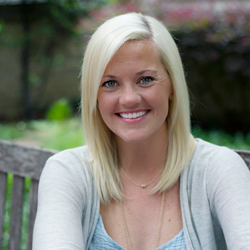 Get to know our staff team on our Staff page. Do Highland Students go on mission trips? Yes! Age appropriate mission trips take place around our city, our state, and the world. Learn more at hppres.org/mission-trips. Yes! If your child is interested in being a part of our Student Choir, visit our Music page or contact Gay Munselle for more information. Does HP Pres host any schools? Yes. Both the Highland Park Presbyterian Day School and the Hillier School meet on campus at Highland Park Pres.